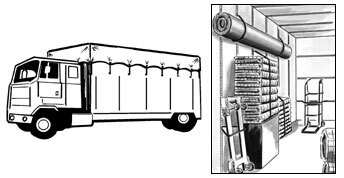 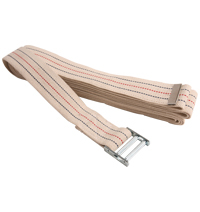 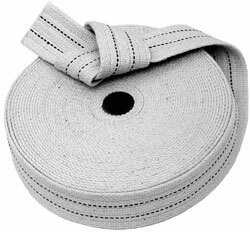 Straps, Ties & Slings Archives - Elkay Products Co., Inc.
14 1/2 Ft. Long Nylon Cord. 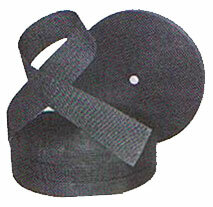 25″ Overall length has a rubber length of 20″. 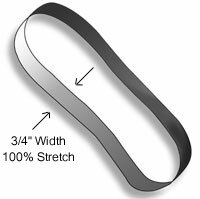 36″ Overall length has a rubber length of 31″. 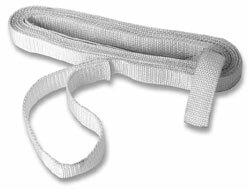 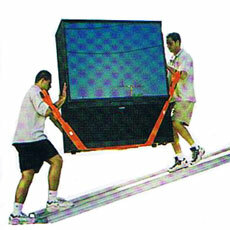 46″ Overall length has a rubber length of 41″.